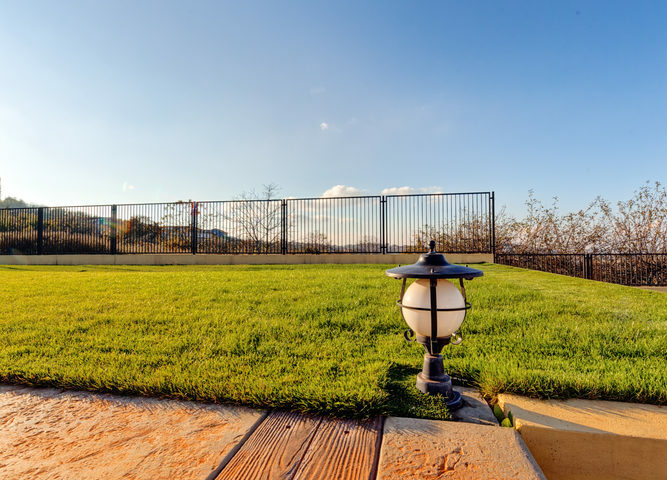 Now your convinced that you need an outdoor patio to enjoy a place that is rightly yours. Its time to consider how stamped concrete can be an awesome option for your lovely home in Maryland State. It is such an appealing material to use, especially for the outdoors. When we think of stamped concrete we think of that time where it has been recently laid and had that urge to make our mark by getting a stick to put our initials. However, it is very versatile to your surprise. You can make it look like other materials like slate and wood. Really, its up to your imagination and this material can make it look like whatever you want. You just need a professional to do it. Wood doesn’t last long outside. But we all love the look of it right? Well, you can have it and last for a lifetime. When poured and sealed properly it will look amazing that you may consider doing it indoor as some have. A cool design for a walkway to your entrance door or around the house to your backyard adds a classy look to your home. Its like changing the font from your typical Roman font to something that gives a more bold look to your home. It gives off a more stable look reflecting good home owners. The colors to choose from are endless! Choose colors that can match the brick or panel on your home. Or find a contrast color to make some highlights. The options are endless when you have a professional do the job. Cleaning the sidewalk, patio or your driveway will be super easy. You don’t need to clean it! Having a proper seal will not allow permanent stains and will keep it shining. A professional doing the job will help you save on maintenance. Heck Ya! Cash back guaranteed. 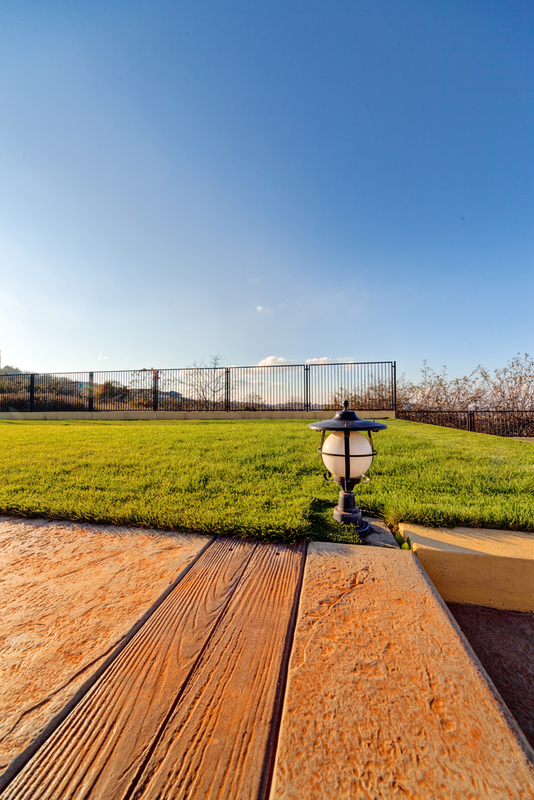 Many home shoppers are looking for homes that already have a durable driveway and patio. These days we don’t want to spend time on repairing driveways with filler. Its super ugly and makes your home look like crap. However, an ideal driveway just keeps you in expectation of what’s inside the home. The value of your home will undoubtedly increase and you will get your money back. Everyone ends up being a winner. Get your estimate now by clicking here.